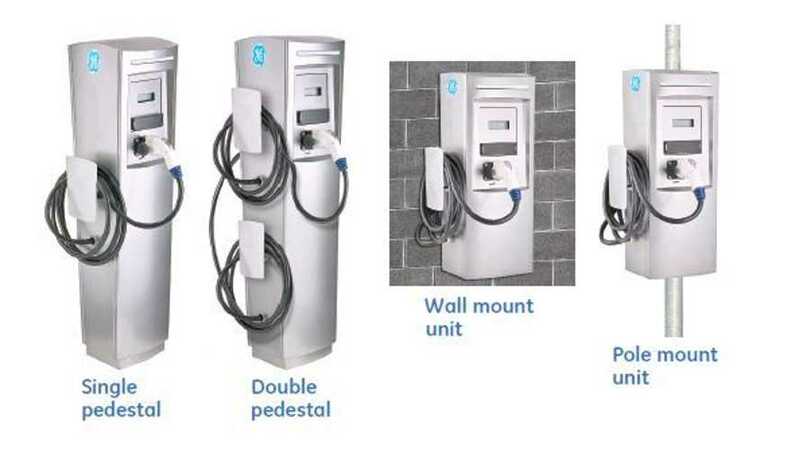 On January 16, 2018, Ontario launched Workplace Electric Vehicle Charging Incentive Program (WEVCIP) with 80% funding (up to CAD$7,500) per charging space. 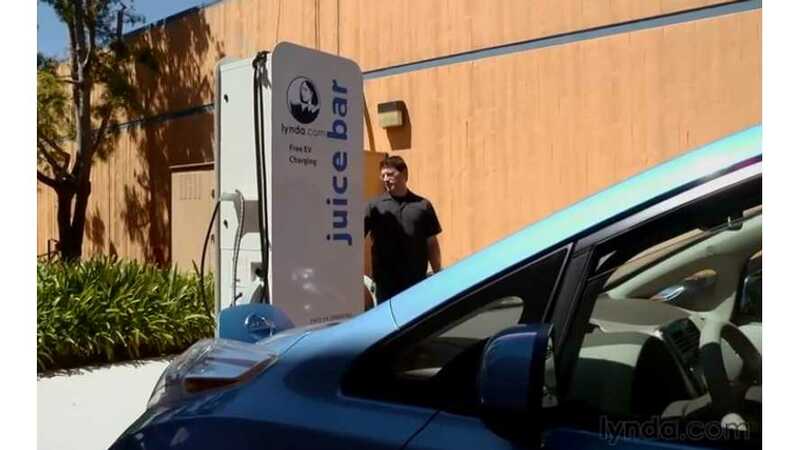 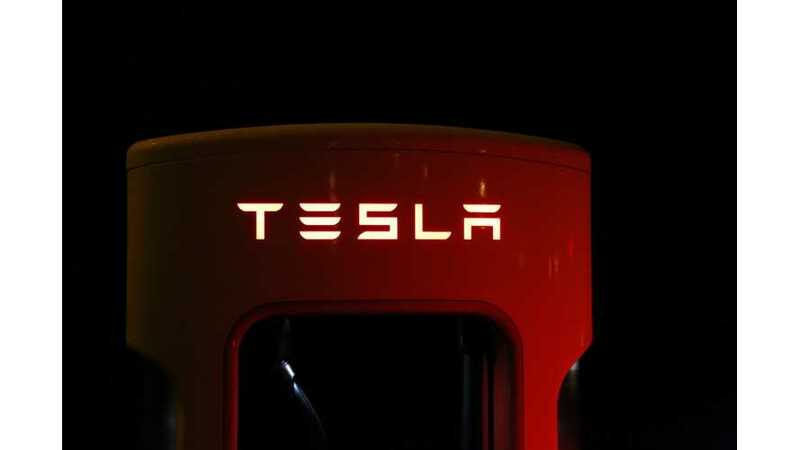 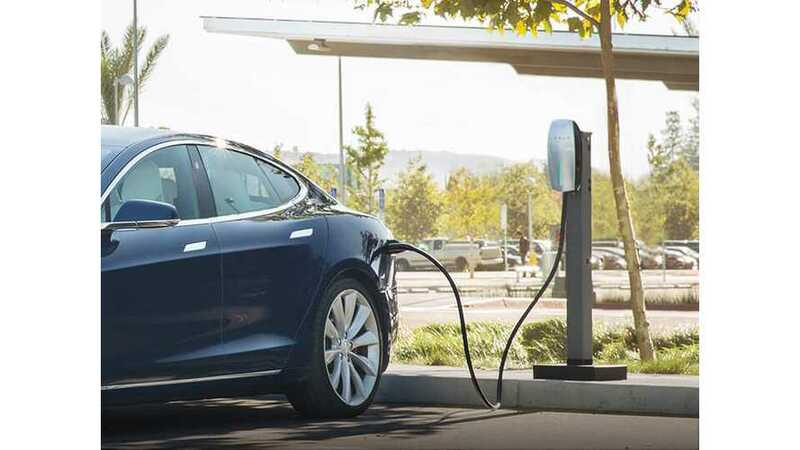 Tesla expands its support for the charging infrastructure, beyond Superchargers and Destination Chargers, by offering free workplace charging stations. 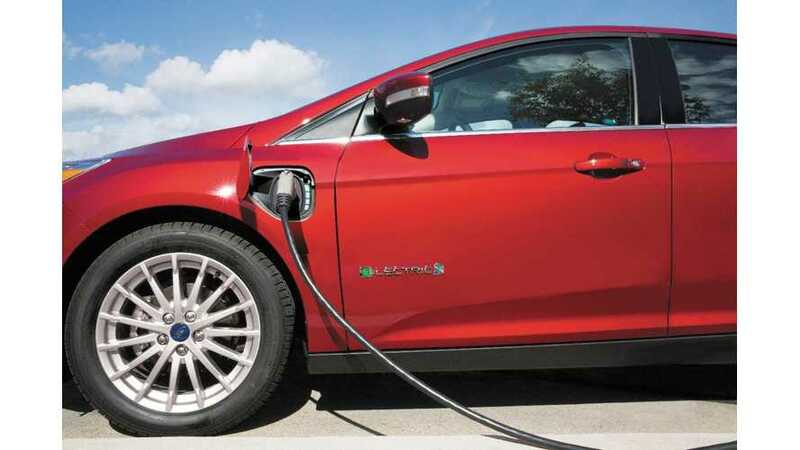 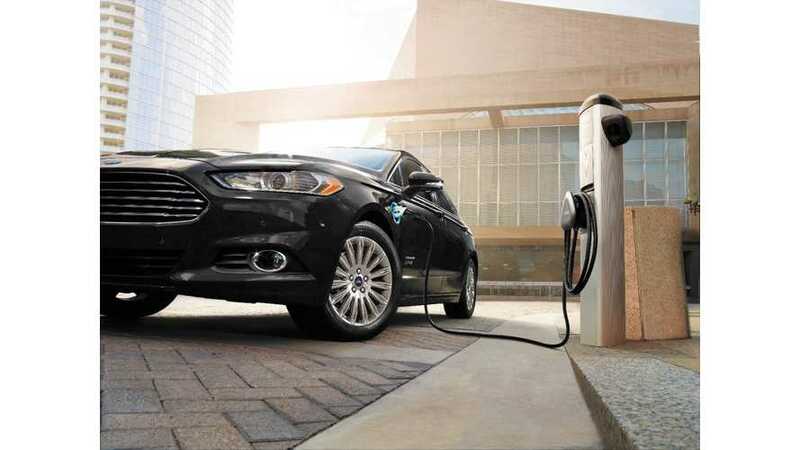 Ford intends to increase the number of charging stations at its 50 facilities threefold - from 200 to 600, within two years. 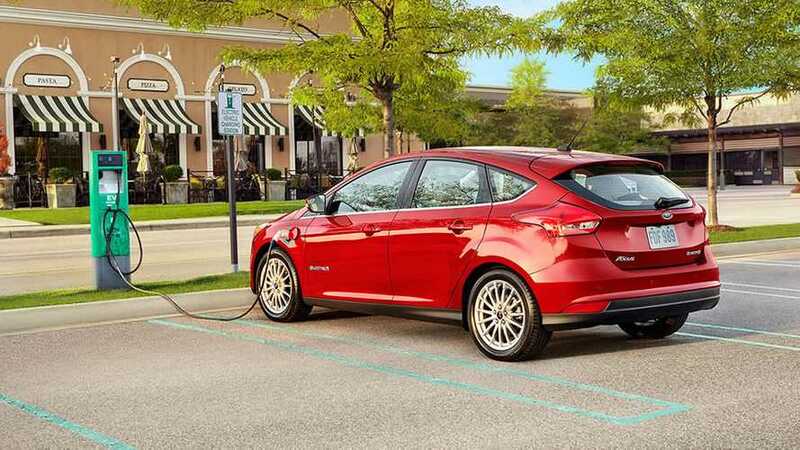 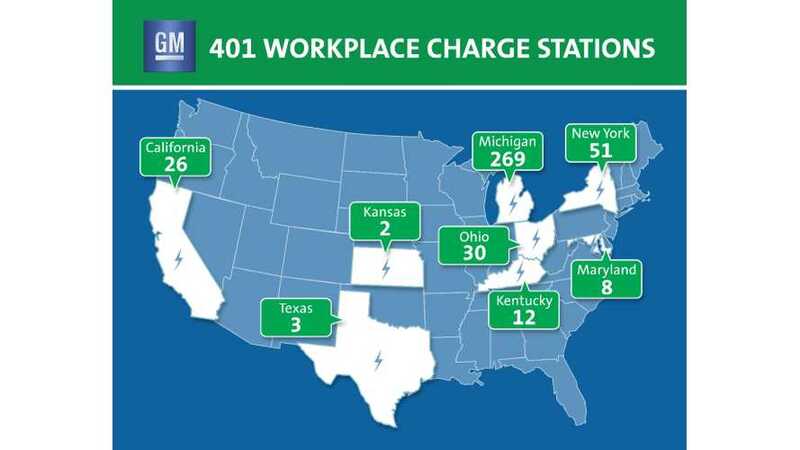 Ford intends to add 20 more workplace charging stations available for employee to 145 already available. 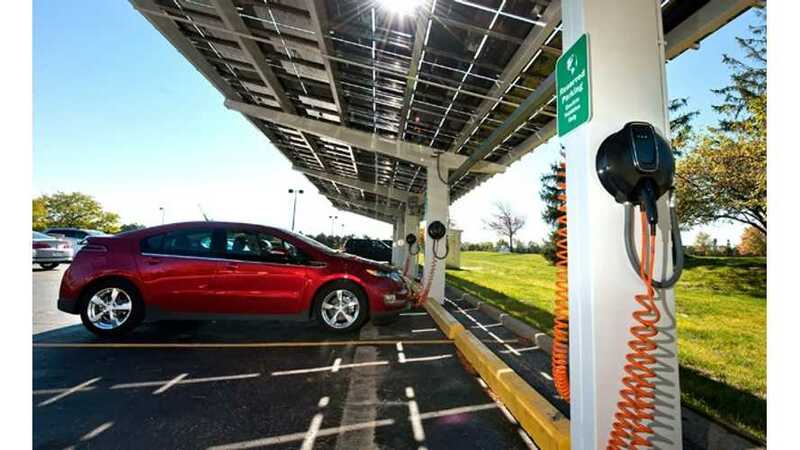 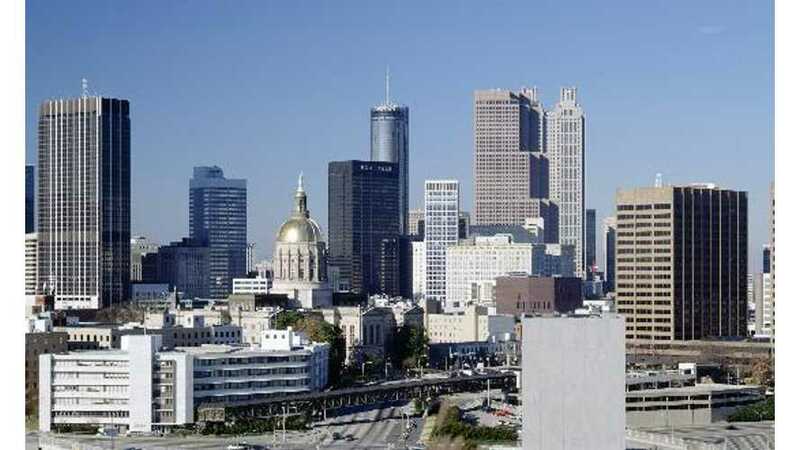 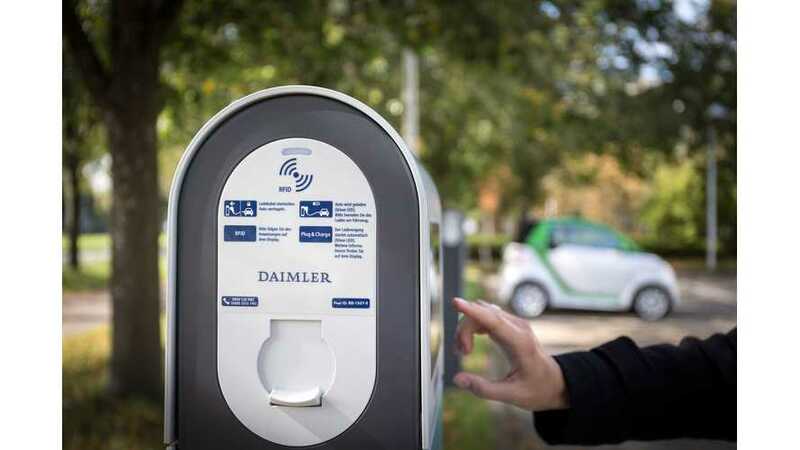 Generally speaking, workplace charging should consist of mostly Level 1 charging, billed at just above the cost of 8 hours of charging per day, with some Level 2 available at a higher billing rate. 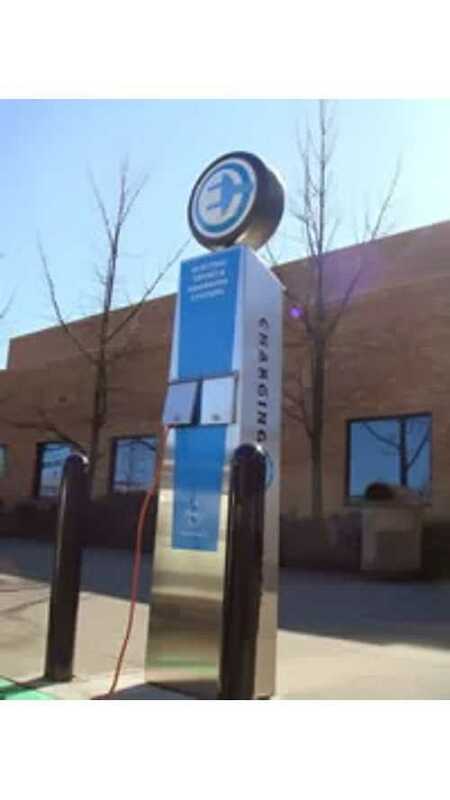 A new workplace charging survey points to employee satisfaction and new charging stations being added by employers despite expired financial incentives. 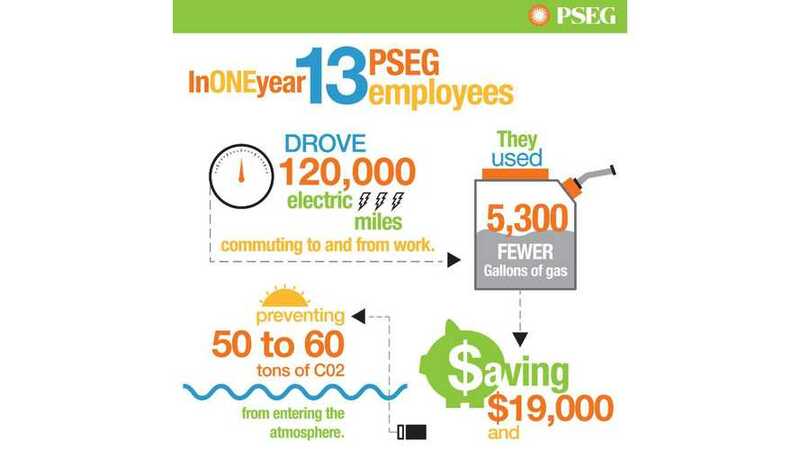 Public Service Electric and Gas Company (PSE&G) after year of providing charging points to 13 employees using plug-in cars (see infographic), announced a new project for New Jersey businesses. 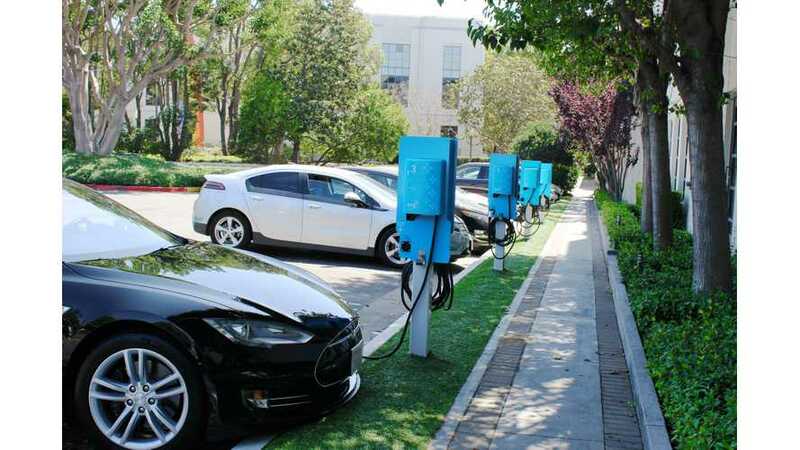 Silicon Valley: Too Many EVs, Not Enough Workplace Chargers - Lots Of Anger. 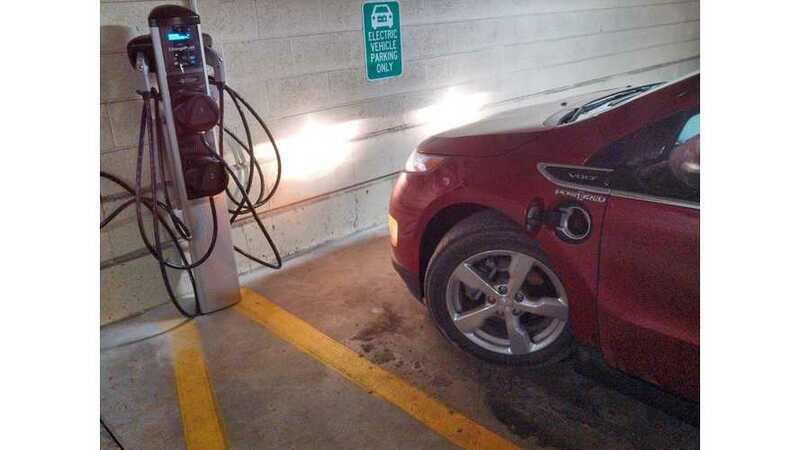 Is This The Future For The US? 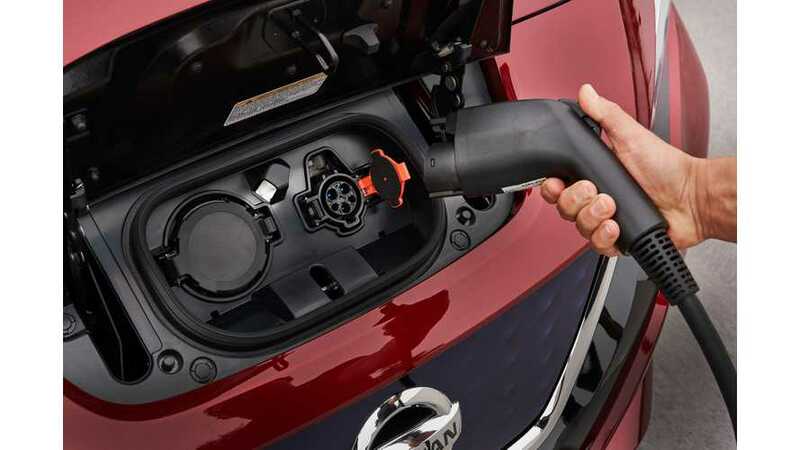 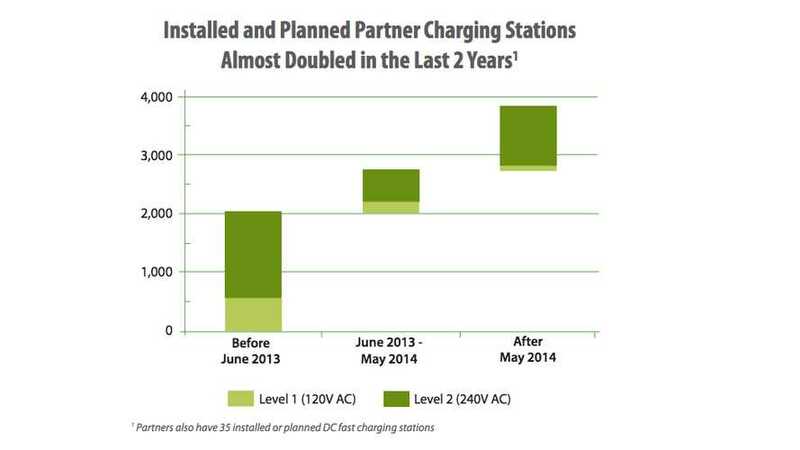 Will the DOE's Workplace Charging Challenge Breakthrough?